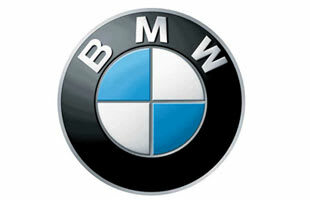 BMW is a German automobile, motorcycle and engine manufacturing company founded in 1917. It also owns and produces the Mini marque, and is the parent company of Rolls-Royce Motor Cars. BMW is a car that preaches excellence and success.